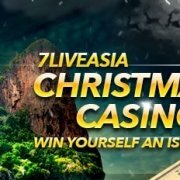 您现在的位置： 主页 / iBET / Casino Malaysia Verify and Get RM 15 Now! Thank you all for your support! The iBET Free Credit RM15 promotion has come to an end! Please keep in tune of iBET for more bonus! Casino Malaysia iBET New Verify Promotion! 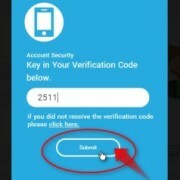 All of iBET Casino Malaysia members just verify you email,cell phone and wechat in Casino Malaysia iBET,you can earn up to RM 15 for FREE!Come and join us! This Malaysia Online Casino Promotion will start from 2016-01-29 00:00:01 (GMT+8) until 2016-12-31 23:59:59 (GMT+8). 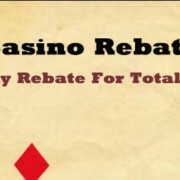 Each Casino Malaysia iBET member is only allowed to claim ONCE for this bonus. 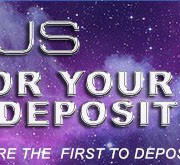 To qualify Casino Malaysia iBET members have to make 1 time deposit. 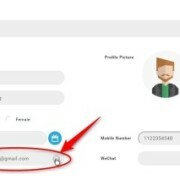 Every Casino Malaysia iBET member only allowed to have one registered account in iBET, If we found out members create more than one account Casino Malaysia have the right to terminate the accounts, and credit will be frozen permanently. 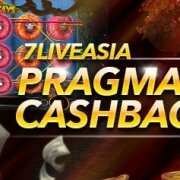 All Casino Malaysia iBET actived members are eligible for this promotion minimum 1 time deposits. No rollover/turnover requirement for withdrawal of this bonus (T&C applied for withdrawal). https://casino-malaysia.com/wp-content/uploads/2016/03/Casino-Malaysia-Verify-and-Get-RM-15-Now-2.jpg 250 300 casino-malaysia.com https://casino-malaysia.com/wp-content/uploads/2016/03/Casino-Malaysia_Logo1.png casino-malaysia.com2016-03-11 19:00:152017-06-06 17:45:56Casino Malaysia Verify and Get RM 15 Now!